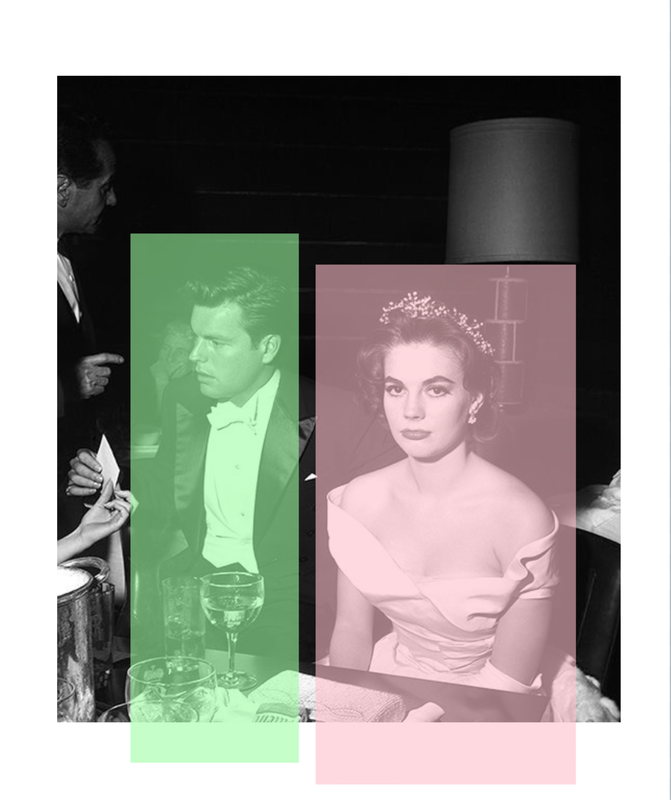 In the news today... Natalie Wood’s sister, Lana, reveals on the podcast, “Fatal Voyage: The Mysterious Death of Natalie Wood,” that her sister ended her marriage to Robert Wagner after catching him cheating on her with a man!!! “My marriage collapsed that weekend. It's too painful for me to recall in print the incidents that led to the final breakup," Natalie Wood wrote in her never-before-seen memoir obtained by the makers of the podcast. Wood would go on to remarry Wagner 10 years later.